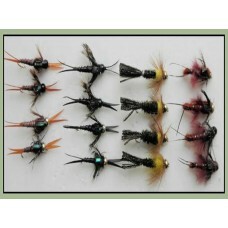 Stoneflies are a popular freshwater fly, beginning as a nymph very much like the mayflies but they journey to the waters edge to hatch into adults, once they have mated they return to the waters as spinners. 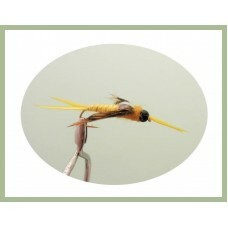 Stoneflys can provide a good days fishing if you get it right. 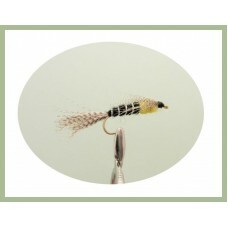 Similar to fishing a local caddi..
Stoneflys are great for river fishing, choice of sizes.. 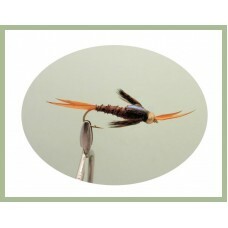 The weighted tungsten brown stonefly, good for bottom feeders, deep runs and fast water. 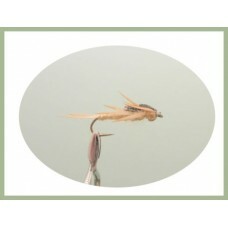 Stonef.. 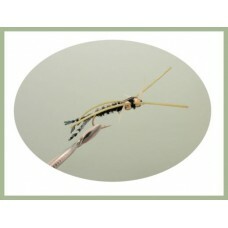 The weighted goldhead black stonefly, good for bottom feeders, deep runs and fast water. 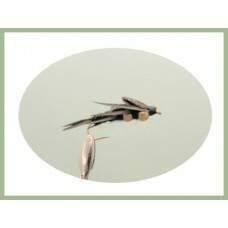 Stonef.. 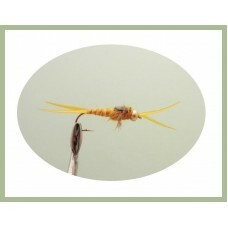 The weighted tungsten Golden stonefly, good for bottom feeders, deep runs and fast water. 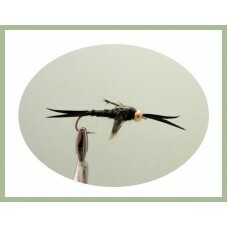 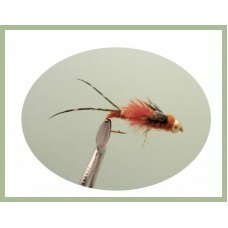 Stone..
Creeper Fly in black, a good stonefly with two beads so a fast sinker. 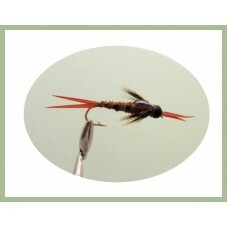 Fish feed on the stonefly Nym..
Creeper Fly in Brown, a good stonefly with two beads so a fast sinker. 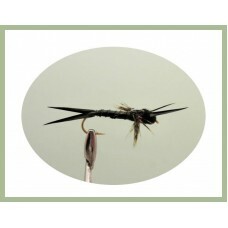 Fish feed on the stonefly Nym..
Creeper Fly in Olive, a good stonefly with two beads so a fast sinker. 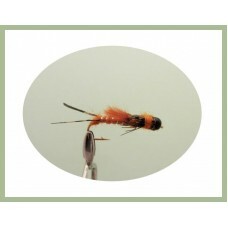 Fish feed on the stonefly Nym..
Creeper Fly in Orange, a good stonefly with two beads so a fast sinker. 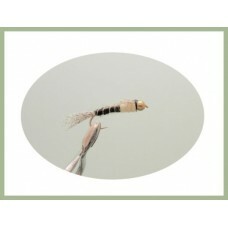 Fish feed on the stonefly Ny..
Creeper Fly in Tan, a good stonefly with two beads so a fast sinker. 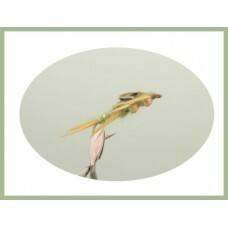 Fish feed on the stonefly Nymph..
16 Stone fly Nymph Flies, a popular choice, Selection of 16 stone flies on the goldhead and tun..